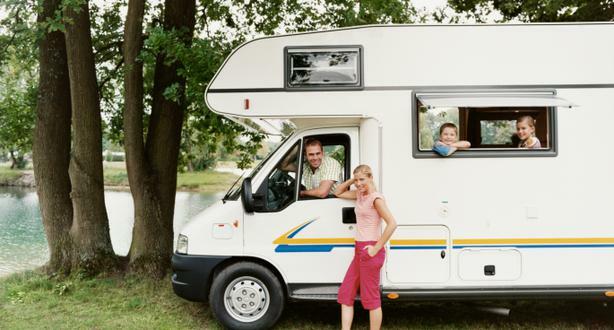 Vacation Savers Mobile RV Repair, LLC. Please call the office to schedule an appointment. Scheduling from here is not a guaranteed appointment. Thank you. We want you to know that we offer the best services in Slocomb. And you'll get our undivided attention. Our customers are really important to us, because we couldn’t be in business without you. We travel to you so you can continue to travel. Give us a call and we'll come to you! We’re really looking forward to it. "Great service and great employees. I definitely recommend them."